The boil water advisory for Highland Water Service Area users has been resolved. 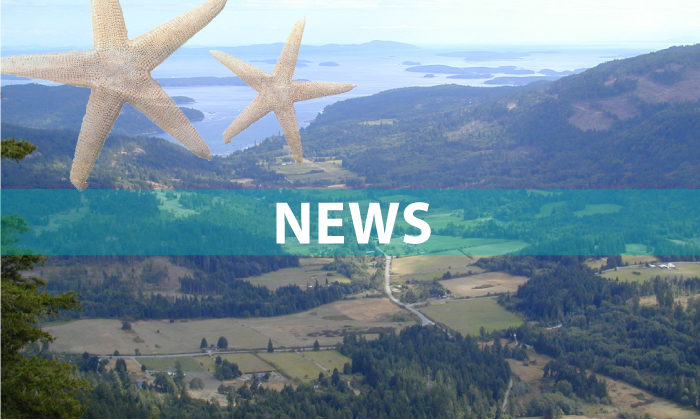 The advisory was put in effect on May 7 by the Capital Regional District, in consultation with Island Health. Highland Water district residents were advised to boil their drinking water due to materials entering a water pipeline due to a pipeline break. For updates regarding this advisory, visit www.crd.bc.ca.